I love the small town festivals. 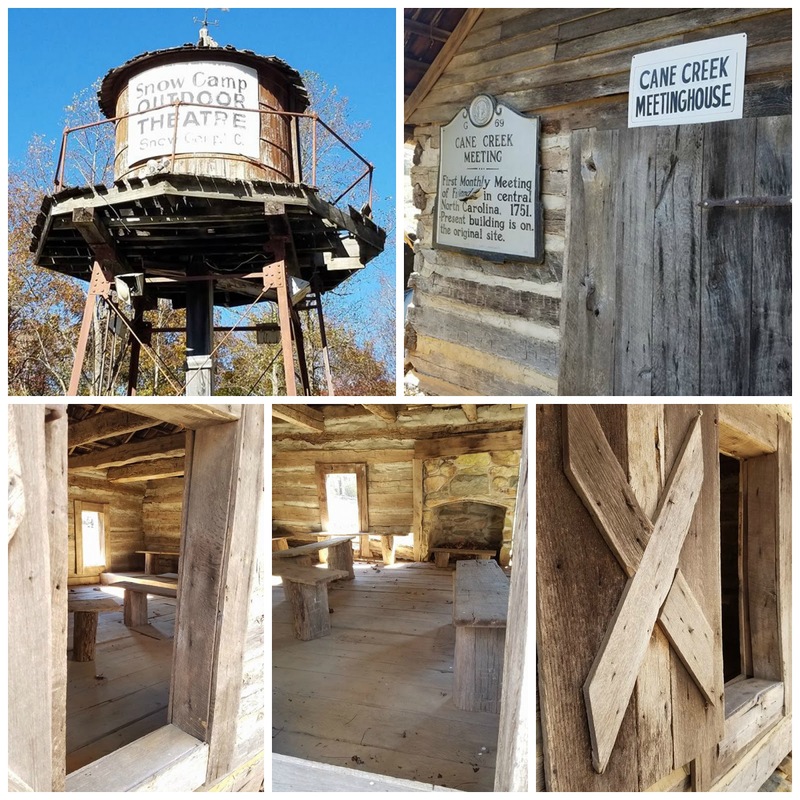 They are always the best and almost always lend an opportunity to learn about the historical heritage of your area. 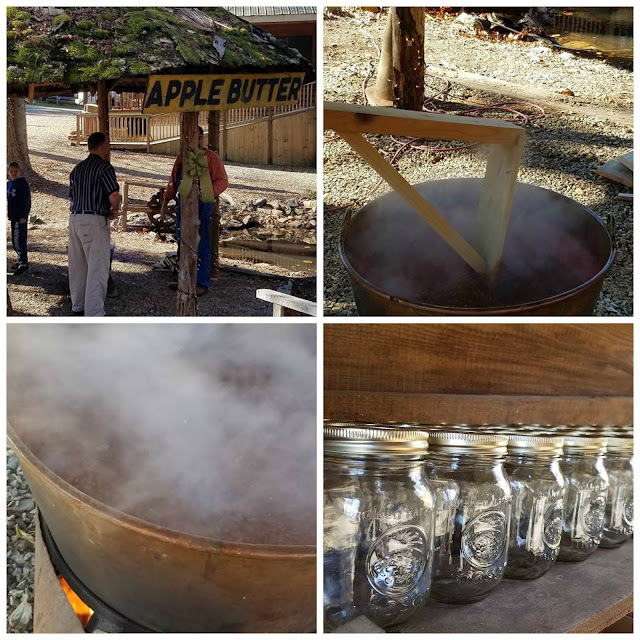 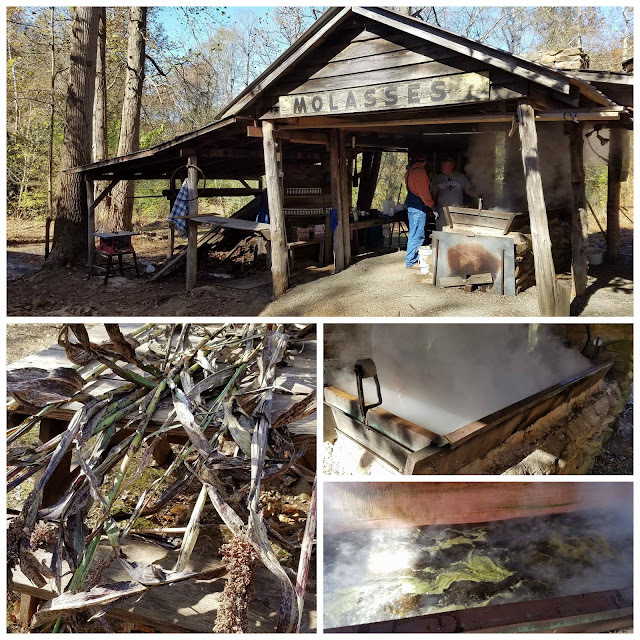 Recently we attended the Molasses & Apple Butter Festival in Snow Camp, NC.